Dr. Bared is a highly regarded facial plastic surgeon. Dr. Bared is double board certified by the American Board of Facial Plastic and Reconstructive Surgery and the American Board of Otolaryngology. "My patient's well-being and providing exceptional outcomes are what guide my surgical practice." Dr. Anthony Bared is a top Miami Plastic Surgeon who's dedicated to helping you look and feel you're best through achieving your cosmetic enhancement goals. He is a board certified otolaryngologist and rare fellowship trained Facial Plastic Surgeon. Dr. Anthony Bared is among the few Plastic Surgeons in Miami that specializes exclusively in plastic surgery procedures of the face. He believes this focus allows him to provide his patients with the highest expertise and a more beautiful, natural looking result. Dr. Bared of Miami Florida, was awarded one of just 43 national fellowships provided by the American Academy of Facial Plastic and Reconstructive Surgery at the University of Illinois-Chicago. In further accomplishing this, He was mentored and trained by Dr. Dean Toriumi, one of the country's most respected and talented rhinoplasty surgeons. Dr. Bared teaches the next generation of surgeons and serves as a clinical voluntary Assistant Professor at the Florida International University, Herbert Wertheim College of Medicine. Dr. Anthony Bared is Double Board Certified by the American Board of Facial Plastic and Reconstructive Surgery and the American Board of Otolaryngology. He is fellowship trained by the American Academy of Facial Plastic and Reconstructive Surgery. He is in practice alongside world renowned triple board certified Facial Plastic Surgeon and Hair Restoration Specialist, Dr. Jeffrey Epstein, and is an expert in plastic surgery. With over 70% of Dr. Bared's practice consisting of rhinoplasty, facelift, and necklift procedures you can be sure he has the expertise and experience to provide you with results that will meet your plastic surgery goals and expectations. 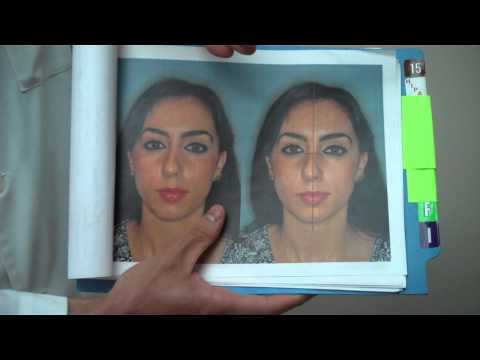 View our photo gallery to see additional before and after photos of real patients who have had a rhinoplasty or facelift procedures with Dr. Bared. 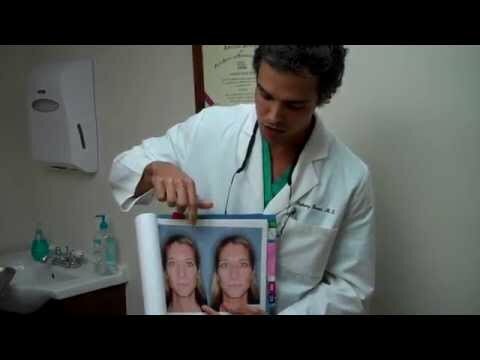 Additionally, Dr. Bared is highly selected among other top surgeons in South Florida because of his philosophy to give the most natural looking results that balance and compliment other features of the face. Facelift and Necklift Surgery Miami. Dr. Bared will help you look younger and more beautiful by diminishing or reversing Your visible signs of aging through this procedure. Rhinoplasty and Nose Surgery Miami. Dr. Bared can improve the appearance and functionality of your nose by giving it a more beautiful and natural look. 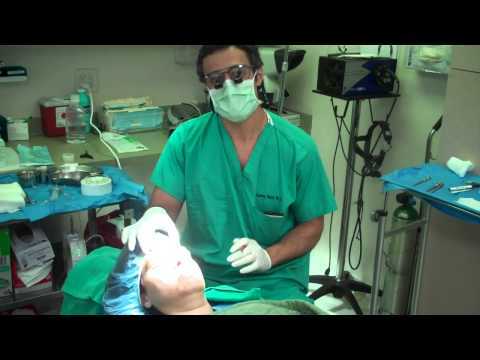 Revision Rhinoplasty Surgery Miami. Dr. Bared specializes in these highly complicated cases using the most effective approaches such as rib cartilage revision rhinoplasty. Interested in having a Procedure?